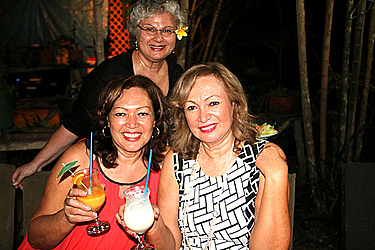 The Kokobanana Restaurant at Vailima hosted a very special occasion on Friday night. It was the St. Mary’s Class of 1972 welcome dinner for their first reunion since 1972. Laughter filled the air that night as each one of the ladies who were able to make it to the reunion, were given the chance to talk and share some of their great memories from College, and to share about their experiences in life. Most of them shared stories of how they were always in detention and had to weed “vao-fefe” (sensitive weed) every time they were in detention. “Those were good old times,” said Sheree Stehlin. “The nuns and teachers back then instilled in us to value life and to always believe in ourselves. Speaking about the bond and friendship they share, Sheree said nothing has changed since 1972. Ms. Stehlin said that they will be able to find out when the next reunion will be by the end of their reunion this year. “This is our first reunion and it will not be the last. We want all our sisters to come next time we have a get together, because some of them are looking after their grandchildren and children and some are busy with work. 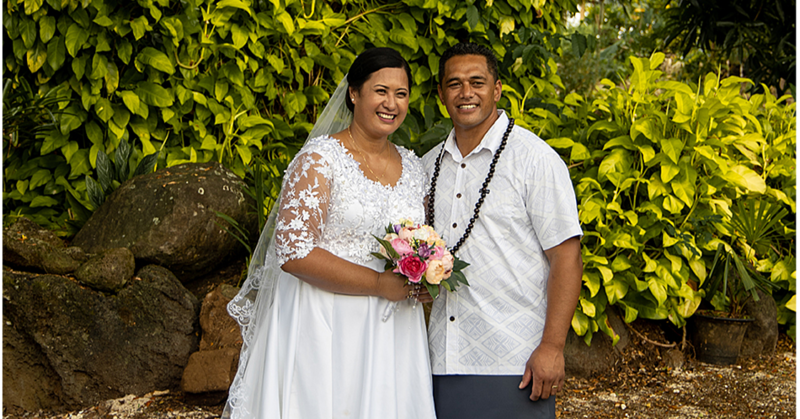 The sisters are now in Savaii and will return to Upolu tomorrow, where they will have a farewell dinner and aiava.